Florida’s smoking rate is at an all-time low, and state officials attribute the precipitous drop to aggressive anti-smoking campaigns. But some North Florida counties are struggling to keep pace with statewide success. There are now more than 450,000 fewer smokers in the Sunshine State than there were a decade ago and Florida has the 16th-lowest rate of tobacco usage in the country. But while less than 16 percent of Floridians use a form of cigarettes or cigars, the state — specifically Duval County — is seeing a steep uptick in kids getting their nicotine through electronic cigarettes. “The 2016 Florida Youth Tobacco Survey found that more than one in three that are aged 11 and 17 in our county report trying tobacco products,” Tobacco-Free Jacksonville’s Elizabeth Jensen said. 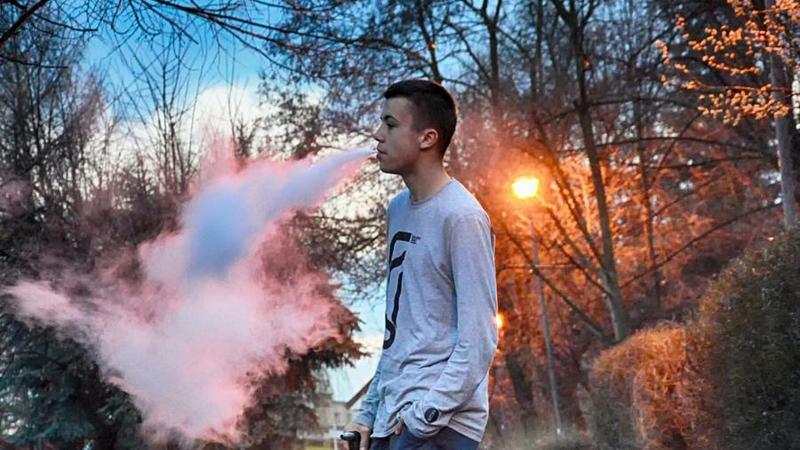 The same youth survey found vaping is the most popular way for kids to first try tobacco. More than 25 percent of kids trying tobacco for the first time use e-cigarettes, followed by hooka. Jensen said her group is pushing for legislation to raise the smoking age to help curb what she calls a worrying trend. “Twenty-one year olds, they’re in college, they’re working, they’re not going to buy the cigarettes for that kid between 11 and 17 that’s trying tobacco for the first time,” she said. Both the House and Senate version of the age rescheduling bills have not been heard by a single committee. But Tobacco-Free Florida’s Andrew Romero noted intrastate disparities are vexing public health officials for a number of reasons. “We are having to try to undo decades and decades of the tobacco industry’s very specific targeting of these populations,” Romero said. 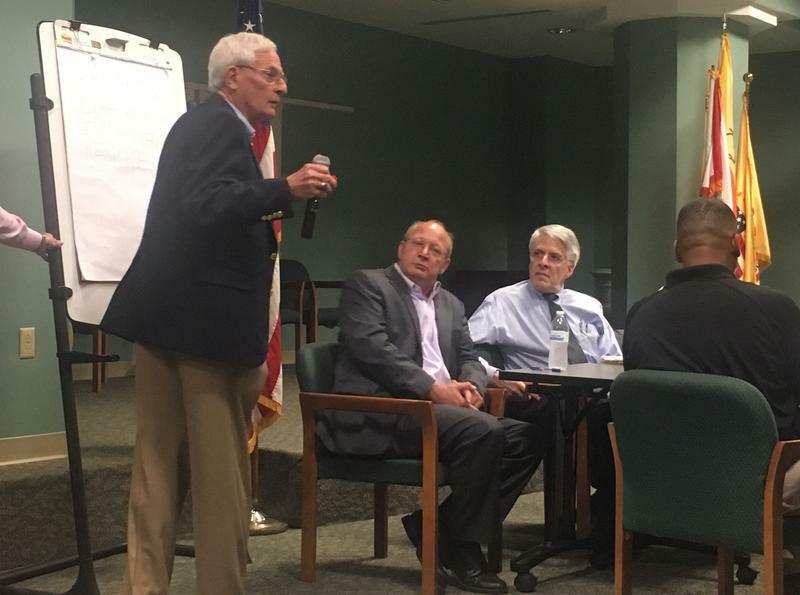 He said counties like Union and Putnam have higher smoking rates, at 21 and 20 percent, respectively, because marketing has historically targeted low-income, rural areas with little access to health care and education. Duval’s health ranking recently fell, partially a result of the state’s stagnating progress in lowering its smoking rate of 17 percent.